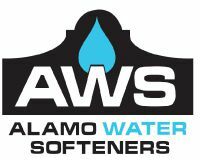 Alamo Water Softeners specializes in water softeners, water filtration, and water conditioning. 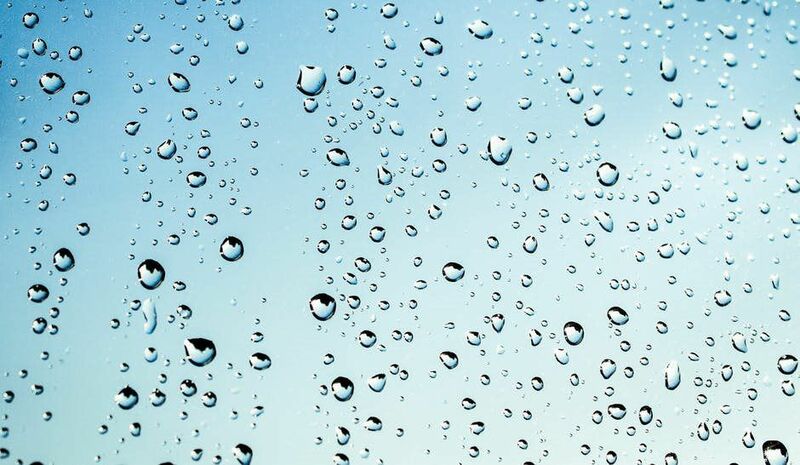 All of our water treatment systems are built and designed to address the very hard water in the San Antonio area! 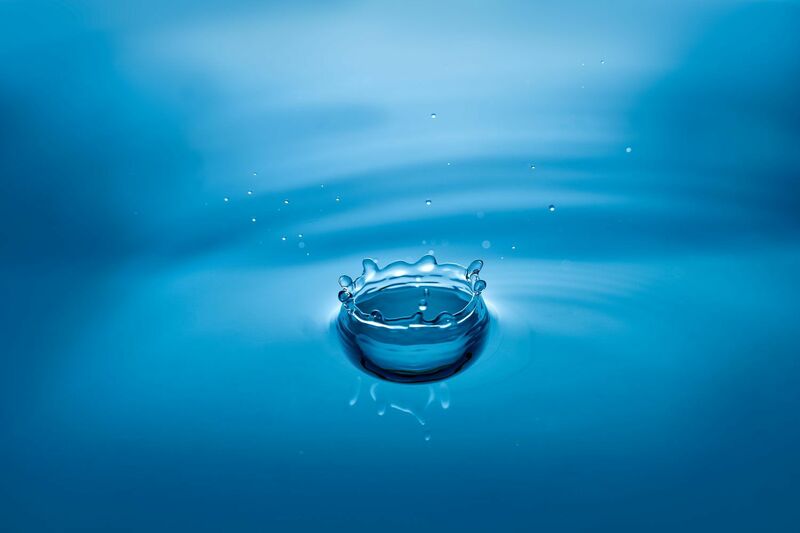 We are a full Service water treatment company in San Antonio and service up to 50 miles outside the San Antonio city limits; including Comal County, and Atascosa county. 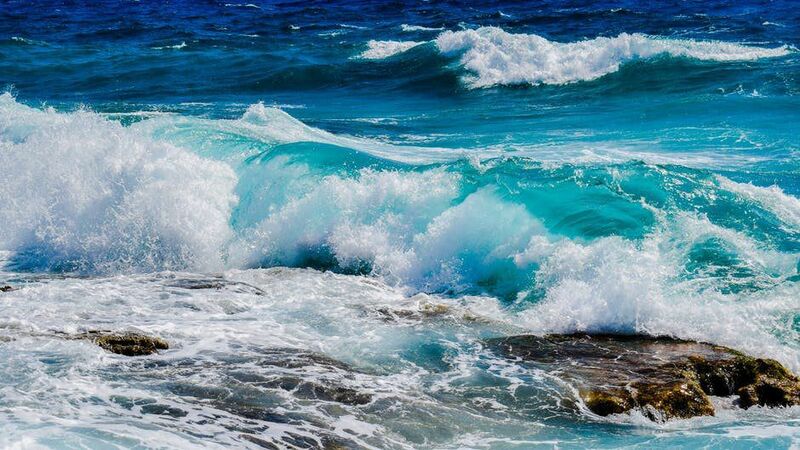 Water is important to our daily life. Quality drinking water is important to our health and well being. Hard Water – Water with a total hardness of 10 gpg or more as calcium carbonate equivalent. Water may also come in contact with minerals and other contaminants, which cause additional water problems.